The Importance of Developer Engagement. Creating, engaging and giving back to developer communities is key to developer outreach and growth. 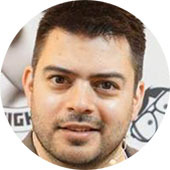 Simon Maple is the Director of Developer Relations at Snyk.io, a Java Champion since 2014, JavaOne Rockstar speaker in 2014, Duke’s Choice award winner, Virtual JUG founder and organiser, and London Java Community co-leader. 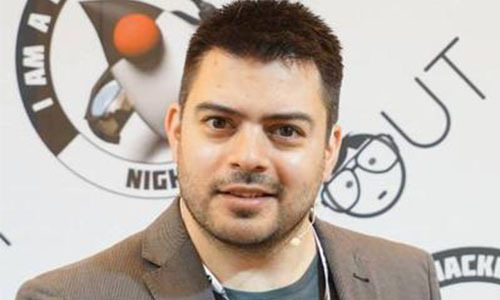 He is an experienced speaker, having presented at JavaOne, JavaZone, Jfokus, DevoxxUK, DevoxxFR, JavaLand, JMaghreb and many more including many JUG tours. His passion is around user groups and communities. When not traveling, Simon enjoys spending quality time with his family, cooking and eating great food.